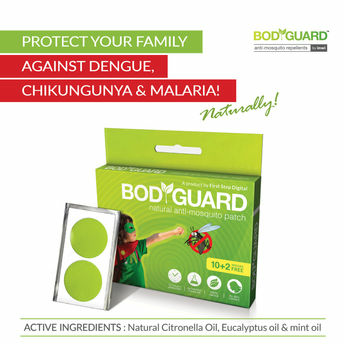 This is Bodyguard's herbal spray which is a natural insect repellent, it carries unique blend of essential oils & herbal extracts (with Aloe Vera base) to keep mosquitoes at bay. It contains no harmful chemicals/DEET, is safe for all age groups (including children) and can be used on skin without any fear! Your perfect partner for indoor & outdoor activities is here. 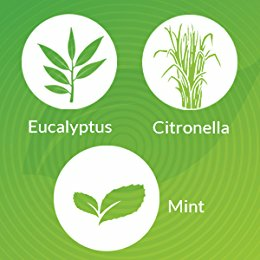 Natural OilsIt has a natural blend of essential repellent oils like Citronella oil, eucalyptus oil, and other herbal extracts. 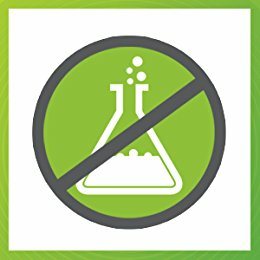 Making it safe for application for children as well as adults. 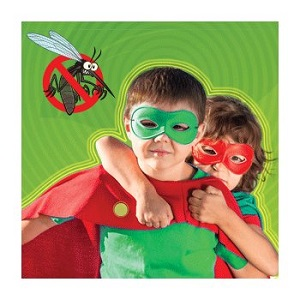 No harmful chemicalsThese natural mosquito repellent patches are DEET free, contains no harmful chemicals & are perfect forS indoor & outdoor activities. 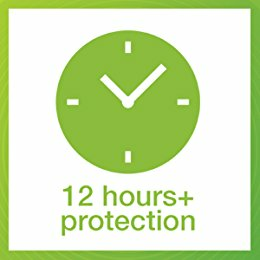 Effective Up to 12 hoursRepels mosquitoes effectively up to 12 hrs. Safe for use on Children. Can also be used on infants. No direct contact with skin is required. After peeling off a patch from strip apply it on top of clothing and steer clear of mosquitoes. Simple to apply, each strip contains 2 patches. Pull out the patch from strip and Peel off the protective film. Stick the patch on clothes and Dispose off after use. The patch is of appropriate size so it doesn't makes a person feel odd. 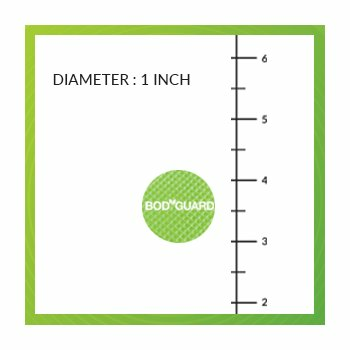 The patches are natural repellents and very effective, the diameter of the patch is 1 inch which really makes it compact. Explore the entire range of Insect Repellents available on Nykaa. Shop more Bodyguard products here.You can browse through the complete world of Bodyguard Insect Repellents .